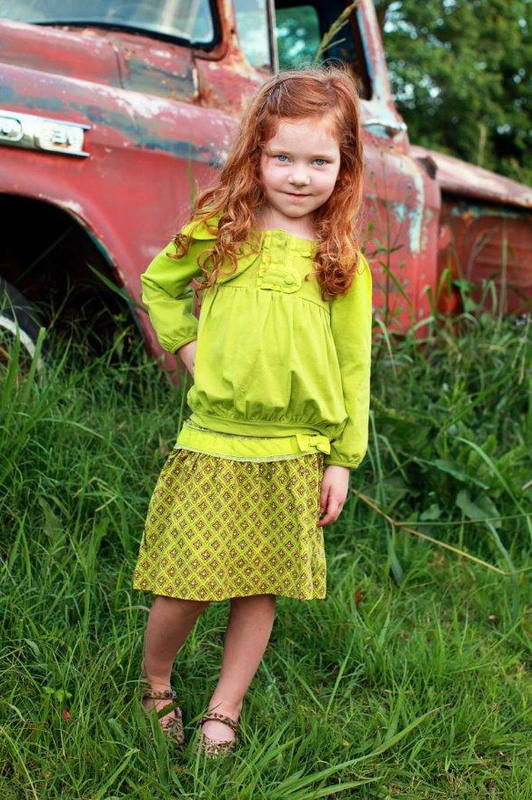 Trish Scully is one on our newest boutique girls clothing brands here at My Little Jules boutique! 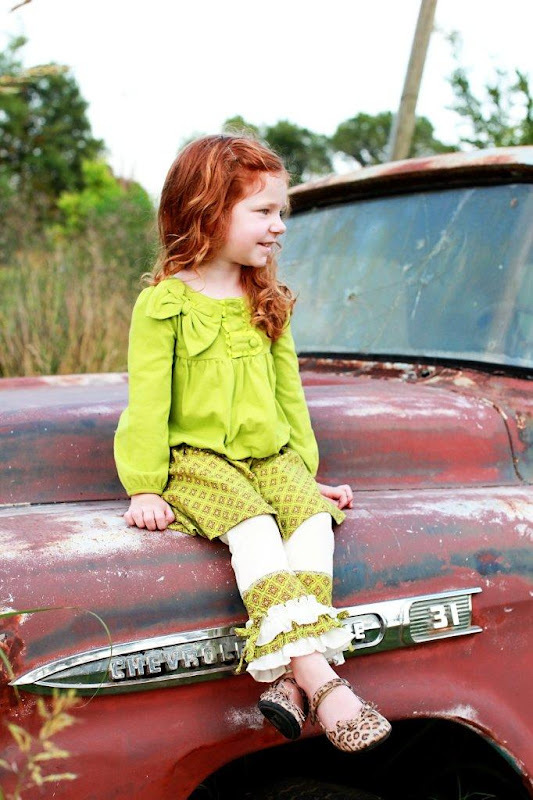 Trish Scully is a boutique girls clothing brand which develops contemporary girls’ clothing in vintage-inspired fabrics. 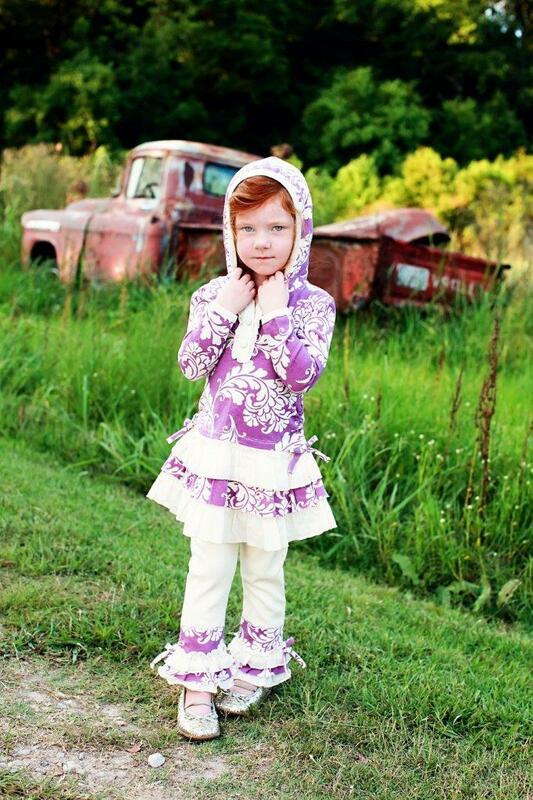 Trish Scully provides glamour and luxury for infant and young girls worldwide. The company stresses classic lines with whimsical details serving the "better specialty" boutique market and beyond. 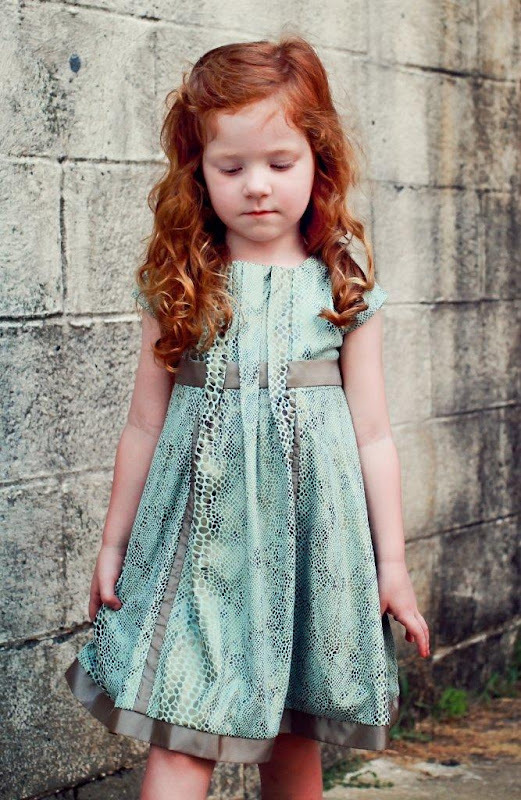 Trish Scully has been designing clothing for over 10 years and takes great pride and joy in the design of this beautiful girl collection. 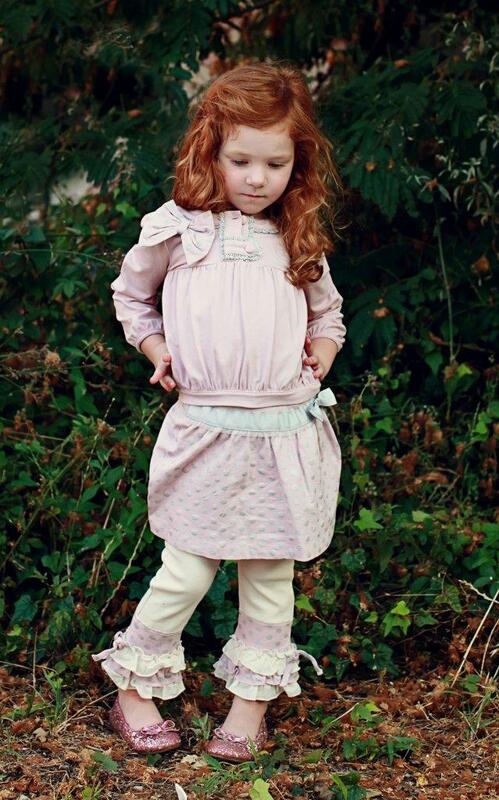 Each piece from this boutique kids clothing brand is unique with an European flair and attention to detail; perfect for any special occasion of everyday wear. 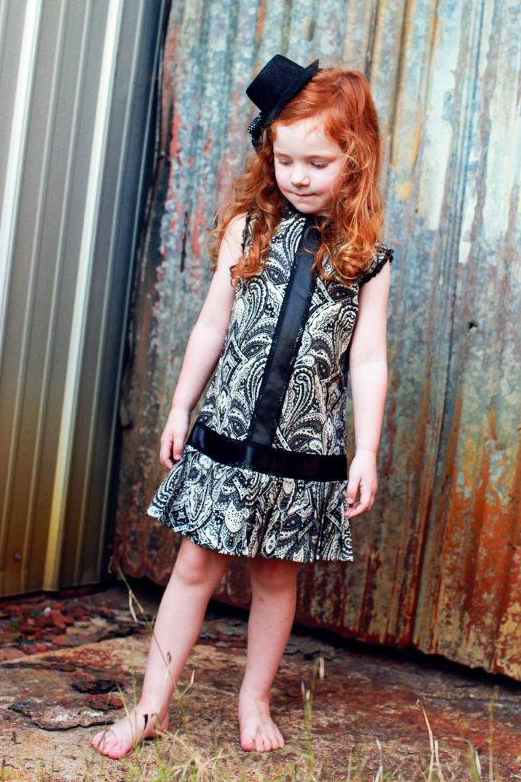 My Little Jules carries a variety of body styles from Trish Scully fall 2012 collection. From cute skirt sets to play dresses to formal dresses and luxurious coats, here you will find a beautiful Trish Scully outfit for any occasion. 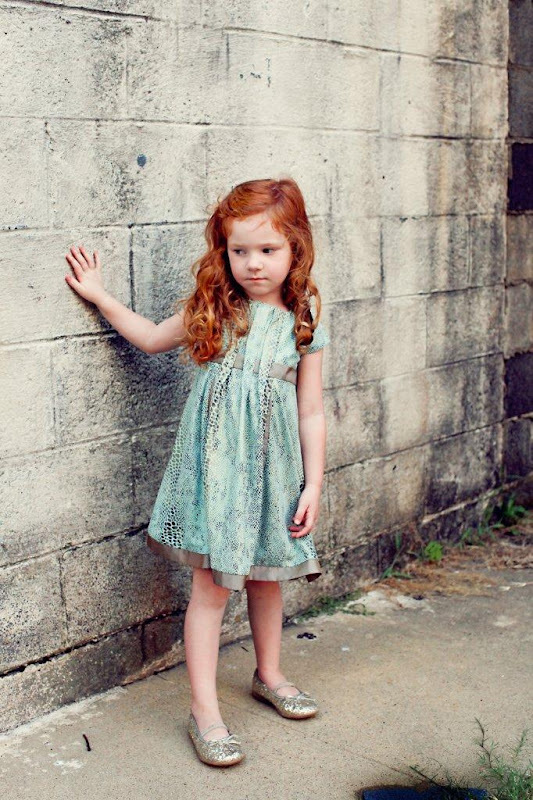 Beautiful photography by Ashley Isaac Photography. 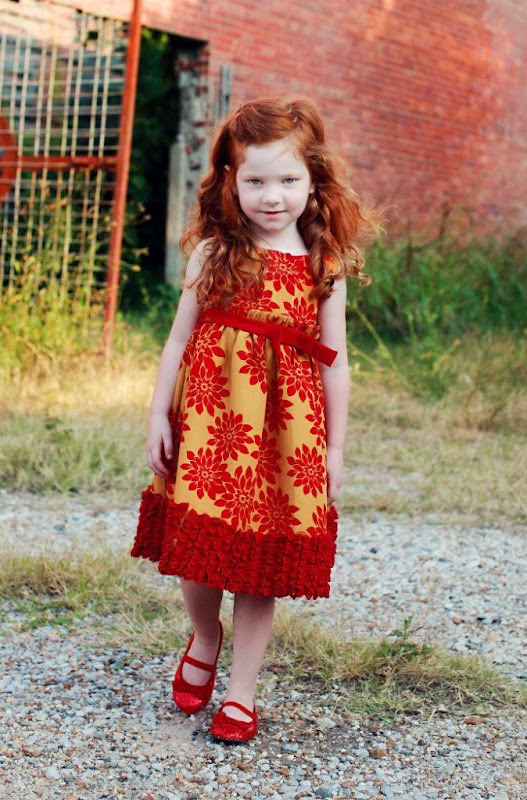 Now that the movie 'brave' is out, I think more girls with red hair are feeling very lucky to be blessed with such gorgeous hair! ! 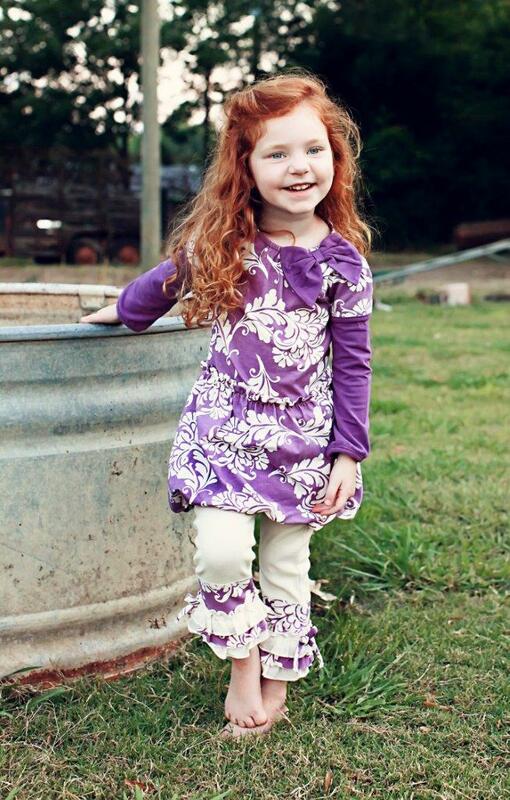 Ashley, I agree, she is such a cutie and her hair is gorgeous. Every time I look at these pictures, it strikes me.